To this very day, the 1977/78 season remains a huge disappointment and a great mystery to those who witnessed it. 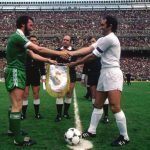 By the time this game came around in April 1978, Celtic’s title chances had long gone, and they were now embroiled in a battle for a fourth place with Hibs for the prize of a UEFA cup place. Jock Stein was in his last days as Celtic manager and he had been keen to throw in some young blood to improve his disappointing side. 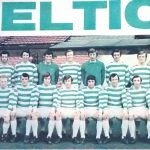 Mike Conroy had only recently joined Celtic from Port Glasgow juniors and when it was announced that he was making his debut, Celtic fans would known of him only that his father, Michael Conroy senior, had been a fair player for the club in the 1950’s. 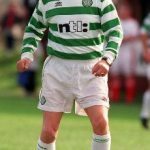 Young Conroy’s selection was not the only one which raised eyebrows with Celtic’s elegant midfield player, Tommy Burns, being played in the unusual role of left back. As it was, Tommy was not to enjoy the best of days. In eight minutes Burns tried to clear an Ally MacLeod cross and only succeeded in setting up Arthur Duncan to score with an easy header. Seven minutes later and Hibs had doubled their lead when Peter Latchford made a fine save from a John Brownlie shot, only for Tony Higgins to score from the rebound. The game was not without incident and it exploded in sixty seven minutes when the Hibs ‘keeper, Mike McDonald, kicked Tom McAdam in the midriff, as both players challenged for a high ball. 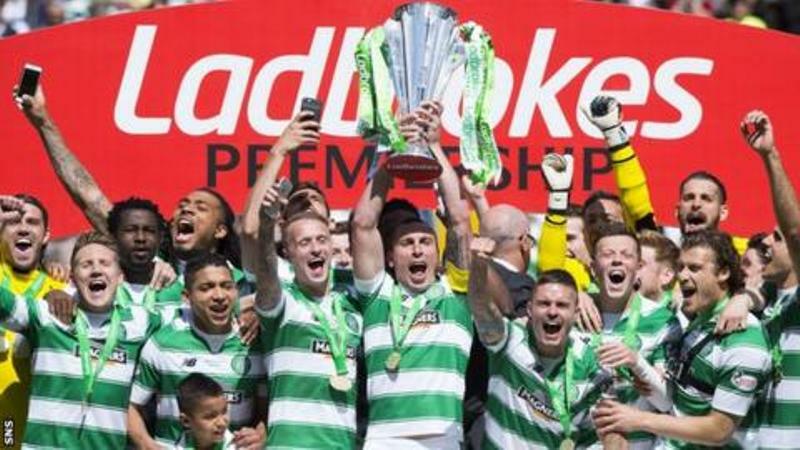 Celtic players and fans were angered when referee, Bob Valentine, played on and refused to award a penalty as McAdam lay prostrate on the turf in pain. 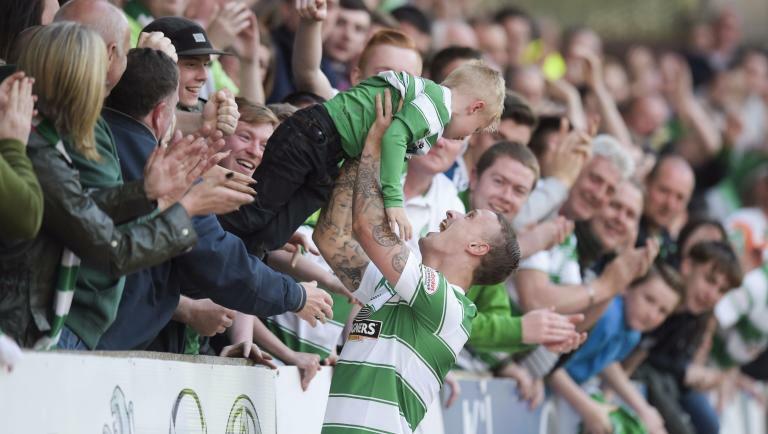 Incensed by this perceived injustice, Celtic fans aimed bottles and cans at McDonald, and eventually hundreds of them invaded the park as McDonald ran to the halfway line for his own safety. 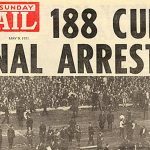 Jock Stein assisted the police in physically clearing the field of his club’s own supporters and 30 arrests were made in the process in what was a hugely embarrassing scene for Celtic officials. When play commenced Hibs, inspired by a great display from their inside-right, Ally MacLeod, made it 3-0 when Higgins scored his second after the Celtic defence had failed to clear on several occasions. Celtic were awarded a penalty when Higgins fouled Johnny Doyle but Tommy Burns’ poor spot kick was easily saved by McDonald, who was fast becoming villain of the piece in the eyes of Celtic fans. 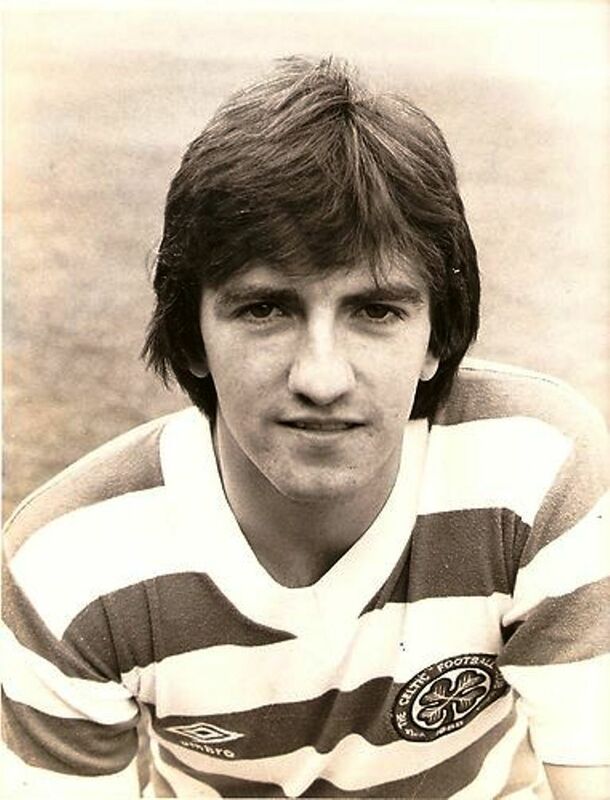 Conroy had showed some much admired drive and determination on his debut and he scored a consolation goal with four minutes left with a fine header from a George McCluskey cross. However Hibs rounded off the scoring with a fourth by Alex McGhee after some good play by MacLeod and more poor defending by Celtic. Mike Conroy may have made his Celtic debut on such an ignominious occasion but he was to go on to give Celtic great service for five seasons and be involved in many Celtic successes but all of that seemed a world away on this disappointing, spring day in Edinburgh.